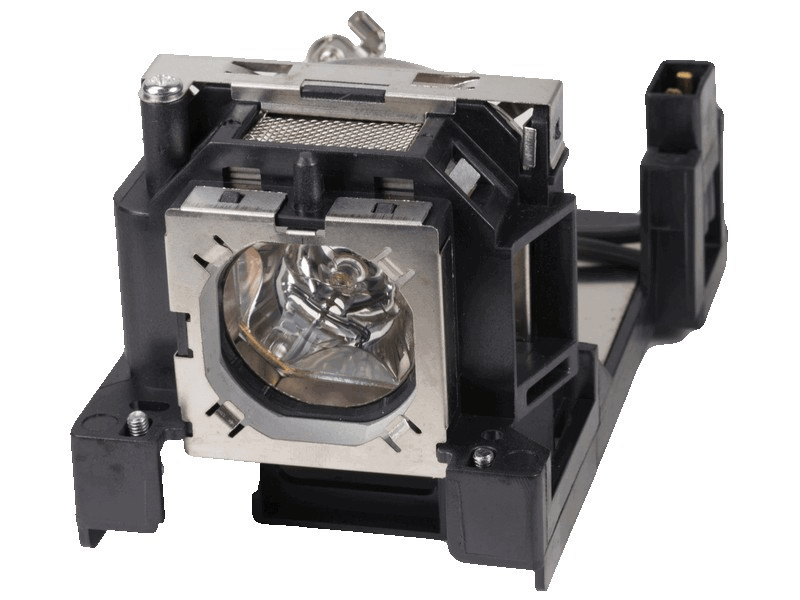 The POA-LMP141 Sanyo lamp replacement comes with a genuine original Ushio brand 230 watt bulb inside. This bulb is rated at 2,500 lumens (brightness equal to the original Sanyo lamp replacement). The POA-LMP141 Sanyo lamp has a rated life of 4,000 hours (life equal to original). Beware of replacement lamps with generic bulbs inside that have lower quality, reduced lumen output and shorter rated life. Our school uses the POA-LMP141 lamp in our Sanyo projectors. We recently awarded the annual contract to Pureland Supply and are so happy we went with them. We constantly had returns with the last vendor but now we rarely do. These lamps just simply work better and rarely have any issues.